Mike & Molly: The Complete Fifth Season on DVD August 18, 2015! Plus a Hilarious Gag Reel! Warner Bros. Home Entertainment (WBHE) brings the fifth season of the hilarious hit comedy Mike & Molly to DVD on August 18, 2015. It’s a season full of laughs, challenges, and triumphs for one of TV’s most lovable couples. With an advance on her first book, Molly (Emmy® winner Melissa McCarthy – Bridesmaids, The Heat, Spy) has become a real writer and must juggle the pressures of her publisher’s deadlines with the challenges of writer’s block. Meanwhile, Mike (Billy Gardell – My Name Is Earl, Jersey Boys) must deal with his too-close in-laws and the looming debt he and Molly will have to pay if she doesn’t finish her book. Together, they embark on the next chapter of their lives as their crazy, hilarious love story continues to unfold. Mike & Molly: The Complete Fifth Season will retail for $24.98 SRP. 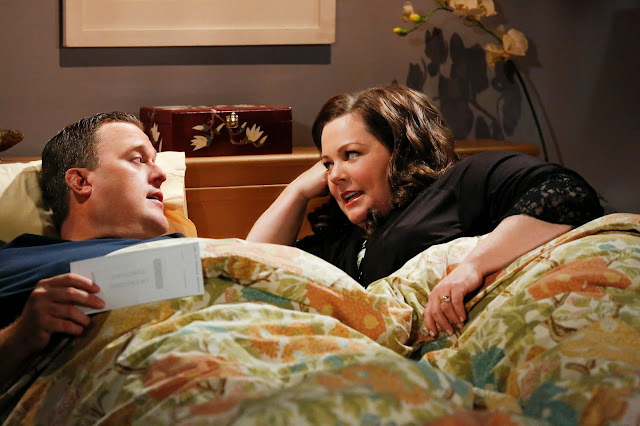 An enduring fan favorite, Mike & Molly averaged 9.986 million viewers per episode in its fifth season. * The hit comedy also ranked as top 10 broadcast network sitcom with Women 18-49 & 25-54*. Actress Melissa McCarthy won an Emmy® for her role as Molly in 2011 (Outstanding Lead Actress in a Comedy Series) and has received nominations for the same role in 2012 and 2014. She also received an Academy Award® nomination for her incredible performance in the hit feature comedy Bridesmaids. 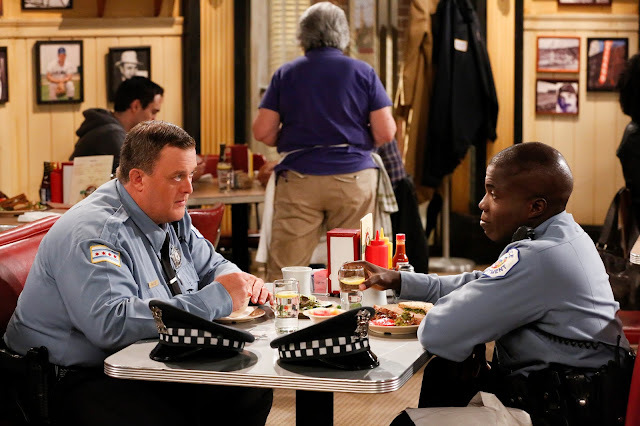 In addition to McCarthy and Gardell, Mike & Molly’s talented cast includes Reno Wilson (The Cosby Show, The Hoops Life), Katy Mixon (Eastbound & Down), Nyambi Nyambi (Law & Order), Rondi Reed (Seinfeld), Louis Mustillo (The Sopranos), Cleo King (The Hangover) and Swoosie Kurtz (Pushing Daisies, Nurse Jackie). The fifth season of Mike & Molly is executive produced by Chuck Lorre (The Big Bang Theory, Mom, Two and a Half Men) and Al Higgins (Malcolm in the Middle, NewsRadio). Created by Mark Roberts (Two and a Half Men, The Naked Truth), Mike & Molly is from Bonanza Productions Inc. in association with Chuck Lorre Productions, Inc. and Warner Bros. Television.